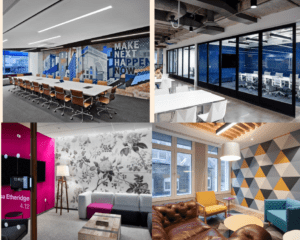 Creating vibrant and playful offices is a tactic often-employed by the likes of Google to recruit and retain talent and there’s no doubt that Google manages to maintain this consistency through other strands of its workplace strategy. But many companies make a mistake of just following the Google approach blindly and creating a space that not only might not work for their employees but can also give the wrong impression to their customers. There’s no point filling your boardroom walls with crazy-coloured graffiti if this doesn’t say anything about or to your staff and company culture. 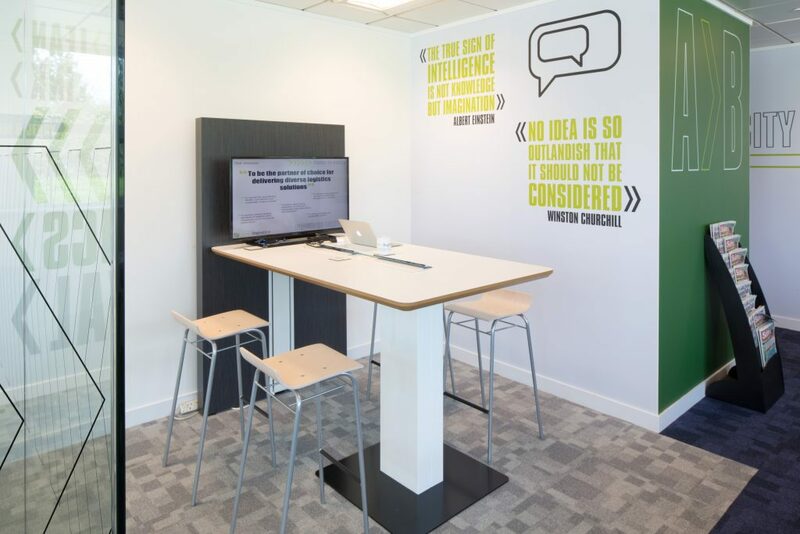 A good office design can reinforce the qualities of a company’s products or service to their customer as well as their employees. Visitors should be able to understand what your company is all about from the second they set foot in the building. 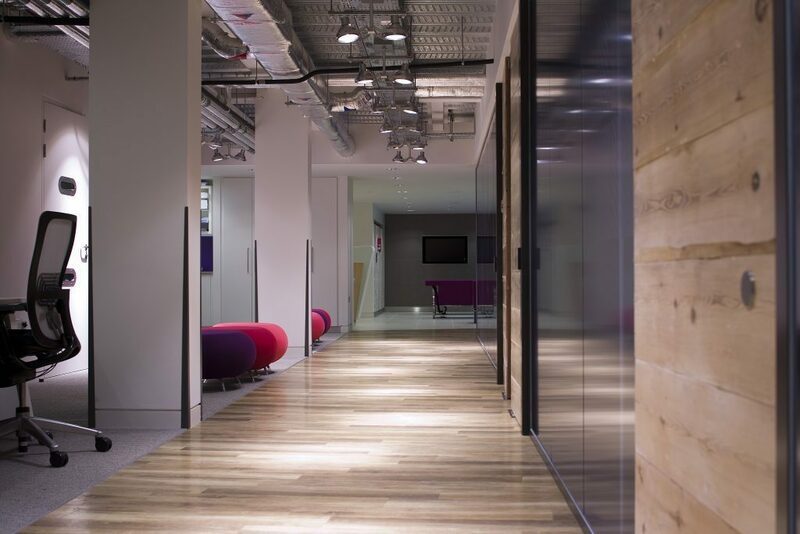 As well as demonstrating to your staff and clients that you’re not looking to the future, by embracing, or not moving on from, last year’s office trends you are in danger of making yourself look out of touch than if you’d never even bothered to have a refurb in the first place.